At the outbreak of World War II, more than 115,000 Japanese American civilians living on the West Coast of the United States were rounded up and sent to desolate "relocation" camps, where most spent the war. In this poignant and bitter yet inspiring oral history, John Tateishi allows thirty Japanese Americans, victims of this trauma, to speak for themselves. 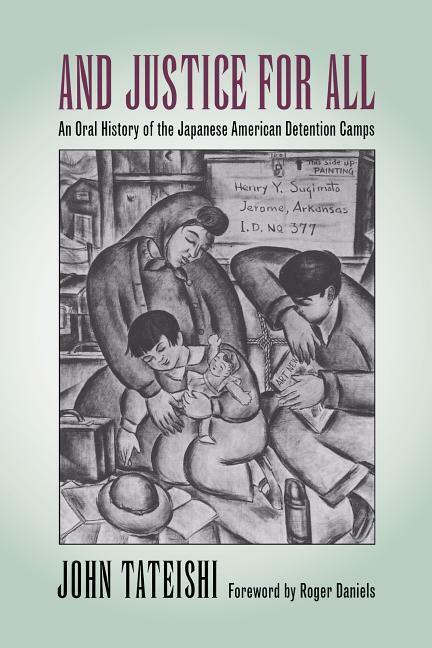 And Justice for All captures the personal feelings and experiences of the only group of American citizens ever to be confined in concentration camps in the United States. In this new edition of the book, which was originally published in 1984, an Afterword by the author brings the lives of the interviewees up to date.